Lowell W. Chambers, MD, FACS - Central Ohio Surgical Associates, Inc. | Surgical care you can trust. 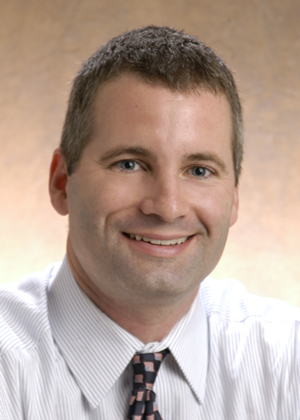 Lowell Chambers, MD is a board certified surgeon and a Fellow of the American College of Surgeons. He received his medical degree from the University of Kentucky and completed his surgical training at Mount Carmel Health System. Dr. Chambers has extensive trauma experience as a result of his service to our country as a Navy surgeon in Iraq. He has a special interest in trauma and critical care, hepatobiliary surgery, and pancreatic surgery. Dr. Chambers is active in resident education, serving as the Program Director for the Mount Carmel Surgical Residency Program. He has several papers published in peer-reviewed journals. Dr. Chambers resides in the Westerville area and enjoys spending time with his wife and four children.